In 2015 Bence Majoros joined the Liebherr Masters College and since developed himself to one of the best players of the 2. Bundesliga. With stops at Nyirbator ASE (Ungarn) and TTC Weinheim he came to Borussia Dortmund. 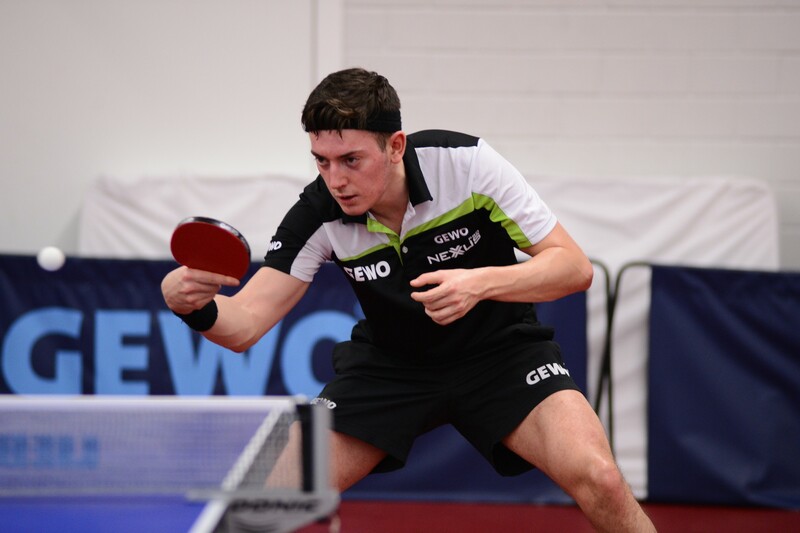 He is in the second season in the table tennis department of the BVB with a balance of 17:9. Joining the TTBL Newcomer TSV Bad Königshofen was the logical step. At TSV Bad Königshofen Tischtennis he is supposed to fill the gap of Darko Jorgic. Andreas Albert, Manager of TSV Bad Königshofen, sees the potential to establish himself in the league.